Although I'm no longer a student, I adore the back-to-school season. I enjoy looking forward to cooler weather, fall's arrival, and all of the merchandise that accompanies the back-to-school shopping season. As a teenager, I used to spend lots of time shopping. No surprise there, right? 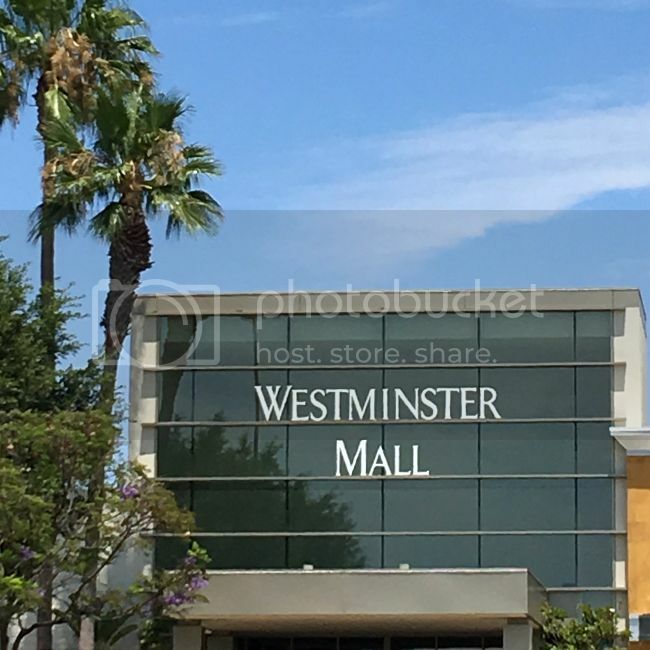 Many of my weekend afternoons in high school were spent roaming the stores and scoping out new trends at Westminster Mall in Orange County. That's why I'm thrilled to be teaming up with Westminster Mall to share some of my top back-to-school trends for fall 2016. With all of my favorite retailers (Target, Windsor, Heavenly Couture, Forever 21, Cotton On, JCPenney, DSW, Macy's, Charlotte Russe, etc.) in one nicely air conditioned space, it makes for a convenient and comfortable shopping experience. The mall gets bonus points for its easy parking and its proximity to the 405. So what are the must-have trends for fall? 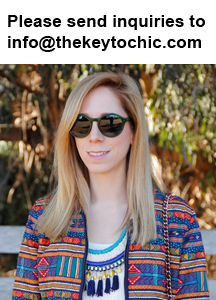 Here's a look at the styles on my radar, and where to snag them for yourself. Let's get started at the well-stocked Target in the mall. 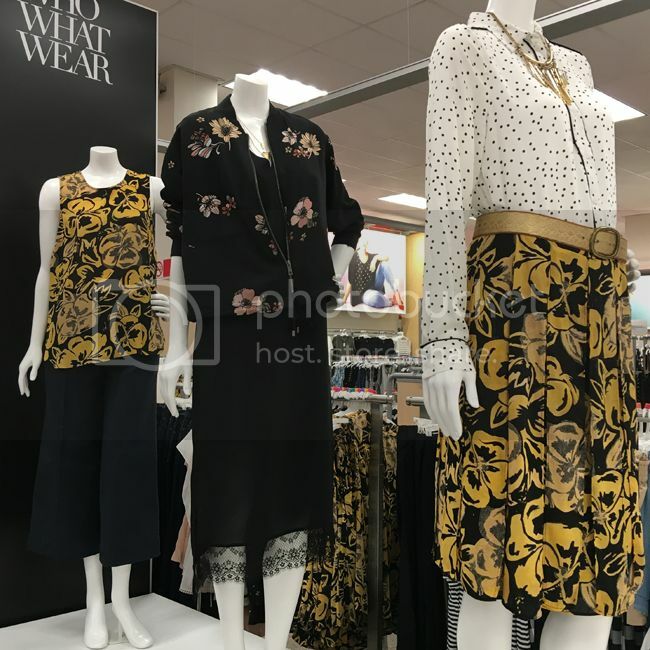 The new fall line from the Who What Wear collection just landed, and it's filled with florals, ladylike skirts, and ultra chic details. I had to get this floral bomber jacket, and I'm eyeing the floral print car wash skirt, too. 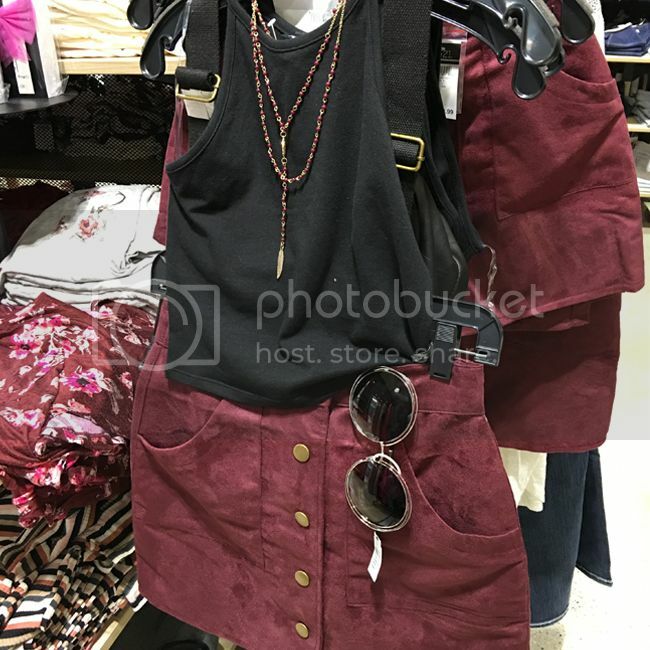 Button front skirts are still going strong, and this burgundy one from Rue 21 would pair well with sweaters, utility jackets, and boots for fall. The off-the-shoulder silhouette gets a fall update in a dark floral print at Q Luv. 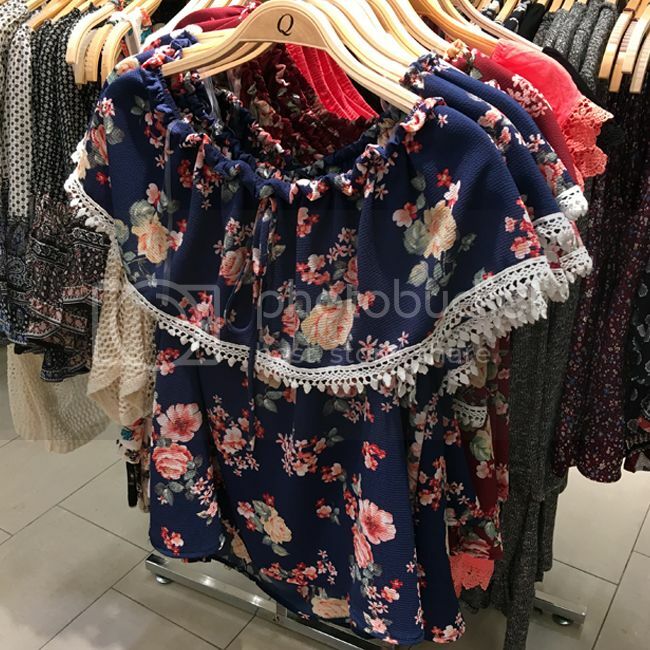 I can imagine this top styled with flared jeans for a retro look. 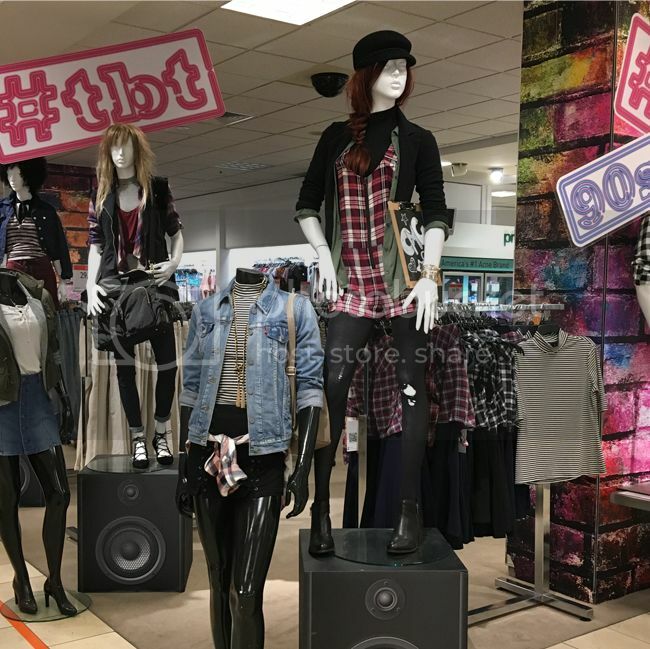 Macy's pays homage to the '90s with flannels, plaid shortalls, mock neck tops, and faded denim in the Juniors department. 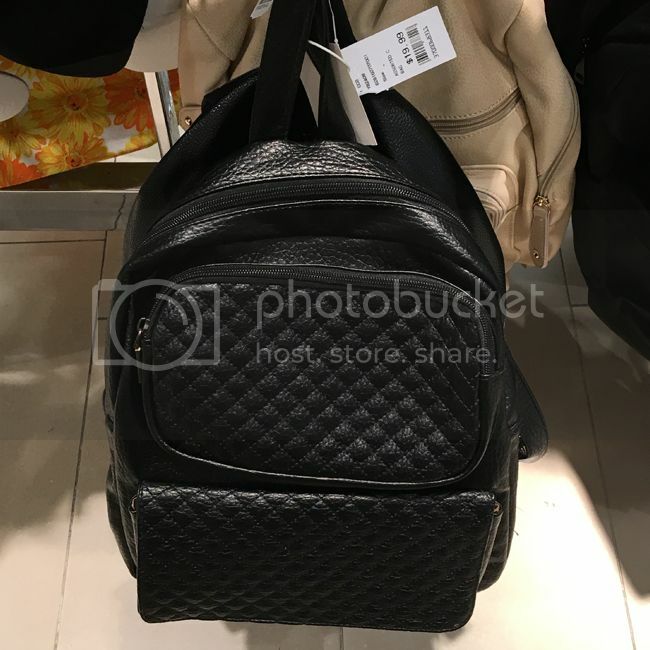 I fell in love with this quilted backpack at Q Luv. Besides the $20 price point, the benefit is that you can carry it as a handbag or as a backpack thanks to creative strap construction. The biggest story in denim this season is embellishment in the form of playful patches. Thank you to Allesandro Michele at Gucci for helping to launch this craze. This pair is by Arizona at JCPenney. 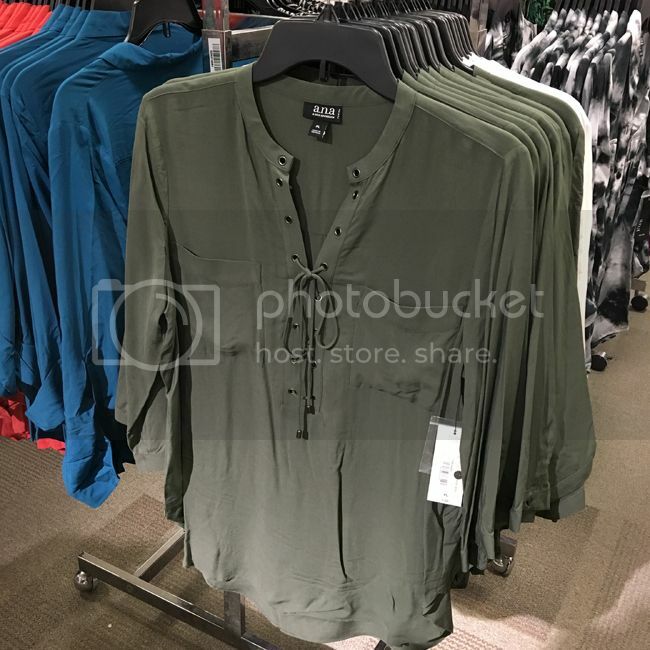 Lace-up details and olive green are everywhere, and this blouse by a.n.a. blends both trends into one sporty, easy-to-wear top. 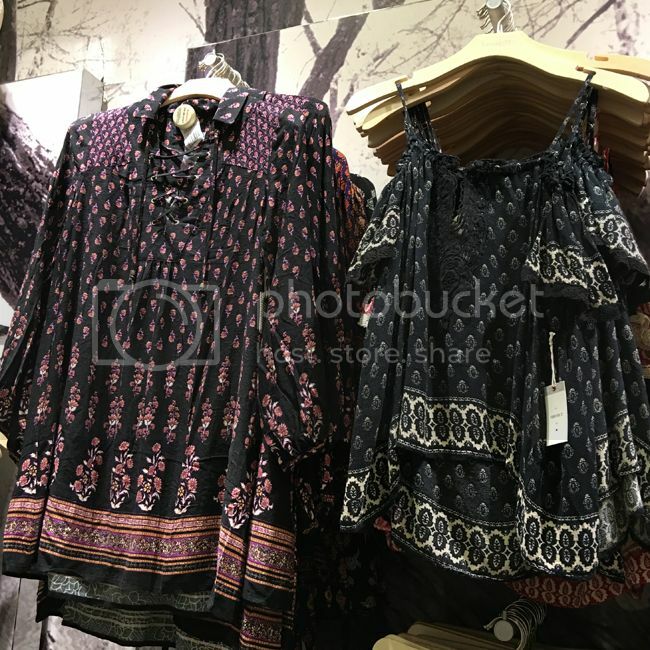 Boho pieces like this lace-up swing dress and cold shoulder top from Forever 21 are evidence that off-the-shoulder and lace-up looks are still key items for fall. Military references in the form of skinny cargo pants, camouflage, and utility jackets are everywhere. 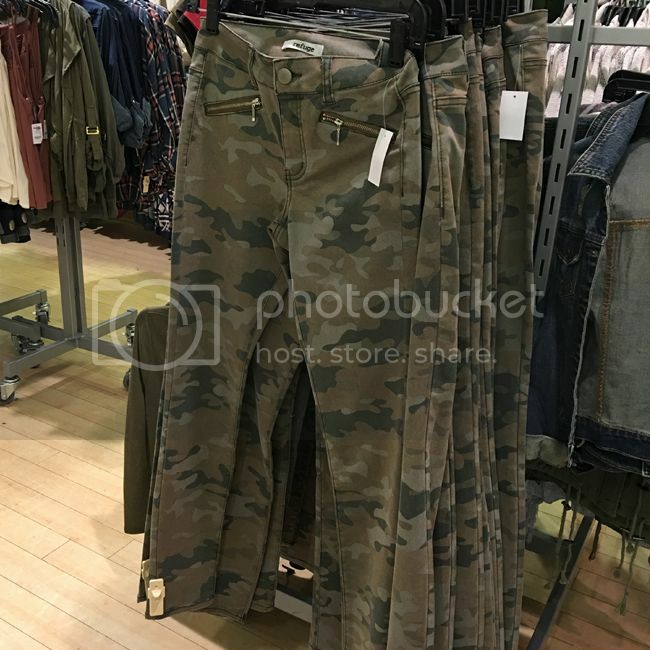 I found these camouflage skinnies at Charlotte Russe. 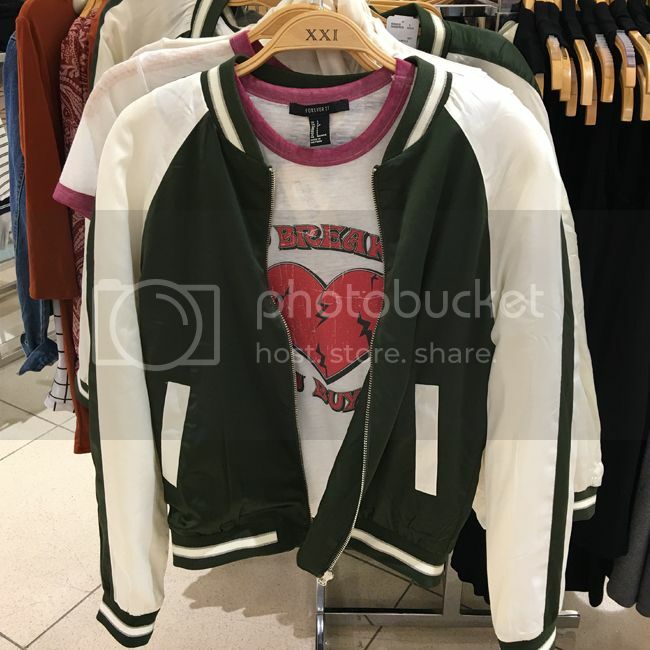 Varsity jackets, souvenir jackets, and bomber jackets are popping up at almost every store I visited in the Westminster Mall. Styling tip: they pair well with vintage-inspired tees, midi skirts, leggings, and all silhouettes of denim. 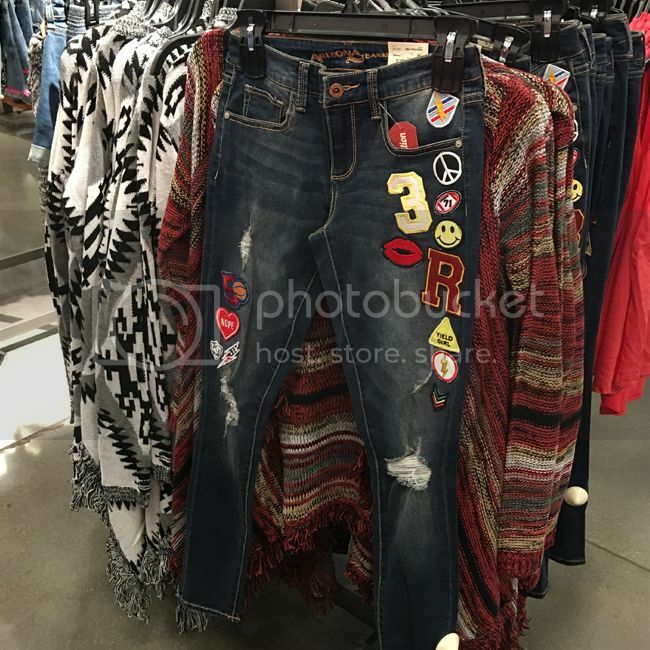 Get this look at Forever 21. 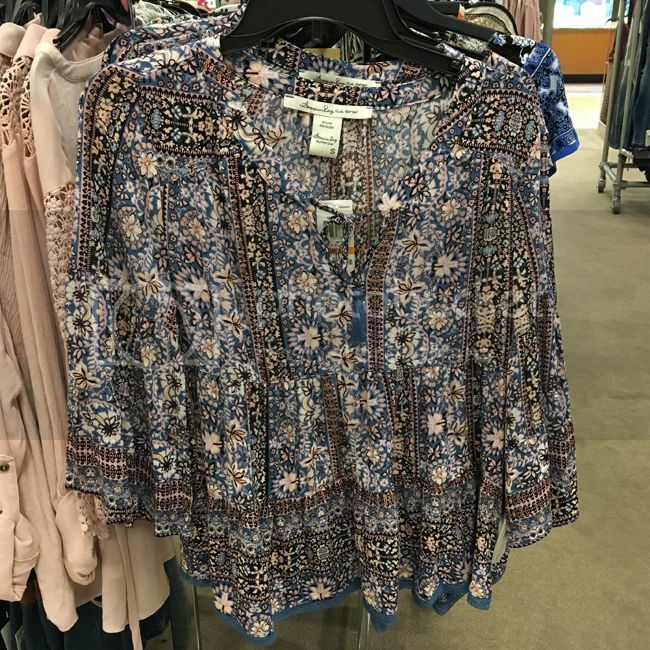 Bell sleeves are a key update on peasant blouses, like this one by American Rag on sale at Macy's. October 3, 2016 update - See 12 key trends for fall 2016 and winter 2017 in my new style guide on Fashion Trend Guide. September 21, 2016 update - See the top four fall 2016 fashion trends with luxury retailer Orchard Mile. See the top 7 footwear trends for fall 2016 and winter 2017 in my footwear report on Fashion Trend Guide. Thank you to Westminster Mall for hosting me and collaborating on this post. See more fall 2016 and winter 2017 fashion trends for Juniors in my MAGIC Market Week trend report on Fashion Trend Guide. Get access to more photos on my Instagram stories and on my Snapchat @thekeytochic.